This is the most auspicious plot and gives all round prosperity, good health, wealth and good fortune. 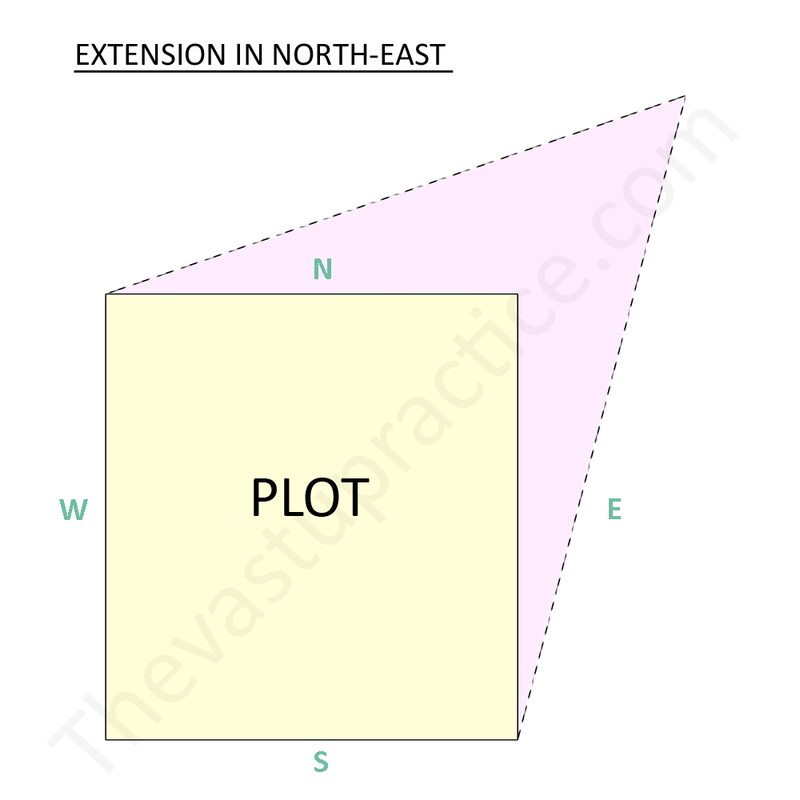 Provide borewells and underground water tanks in this extension. 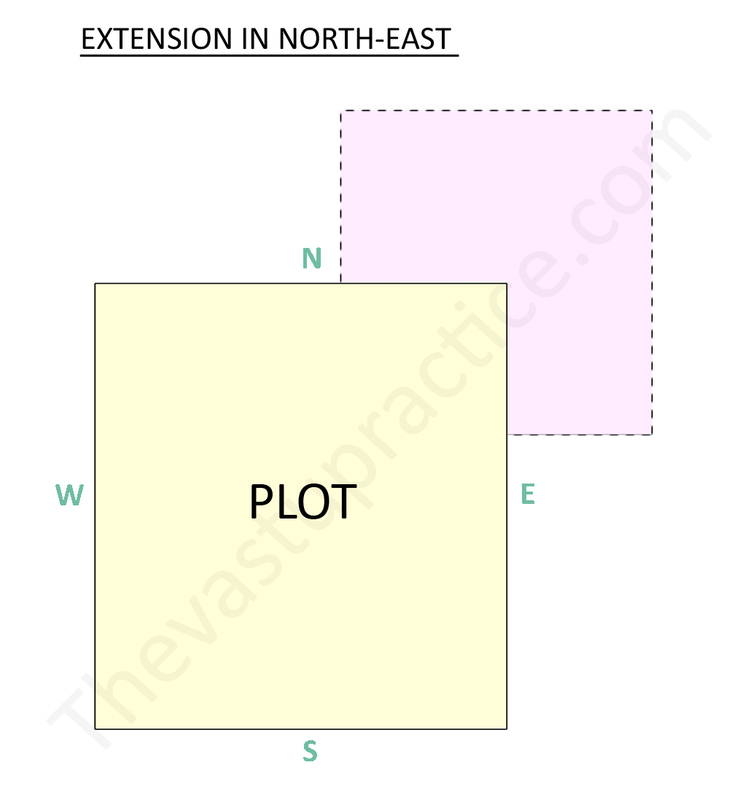 Here are the two ways in which such an extension can take place.